If you ask three different people what the ideal combat pistol caliber is, you will likely get three different answers. If you ask me, it’s the .45 ACP. I love the .45 for many reasons as a combat caliber, but mostly because it makes a big hole in a bad guy. Smith & Wesson has known this for a long time, and knowing this, they produced a version of their M&P pistol in this awesome caliber. 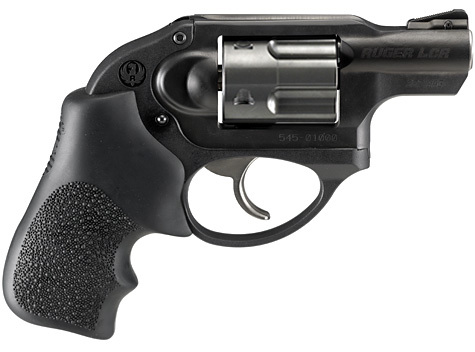 Ruger has introduced a new companion to their popular LC9 with the addition of the striker-fired LC9s.